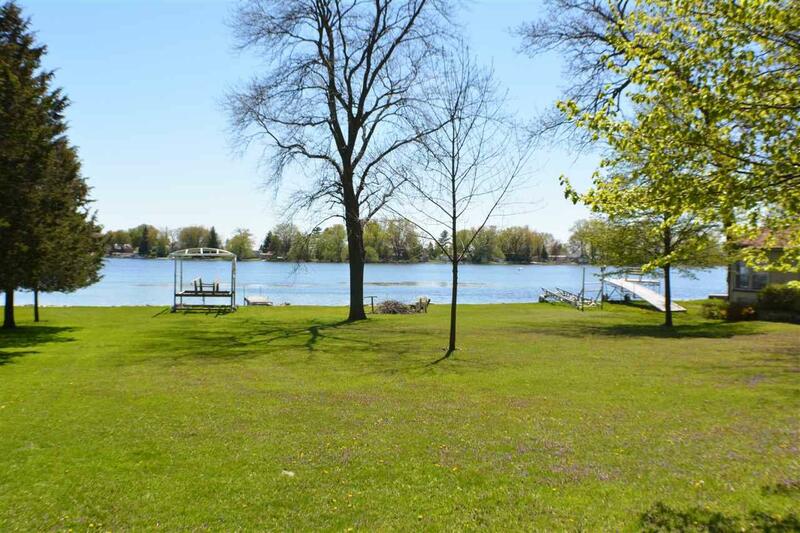 W10993 Blackhawk Tr, Fox Lake, WI 53933 (#1833208) :: Nicole Charles & Associates, Inc. This is a Condo unit vacant lot building site consisting of 13,761 Sq. 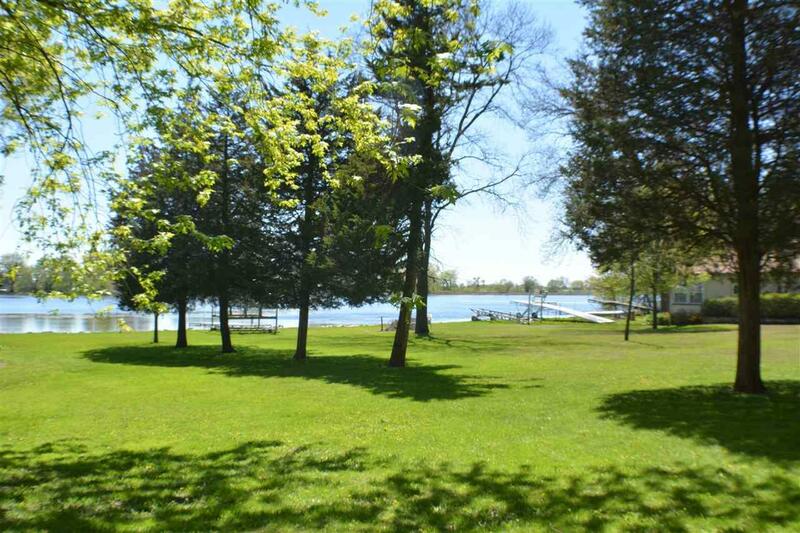 Ft. and 75 feet of water frontage on Fox Lake and Public Sewer available. Common elements include a private road, shared and shared well. 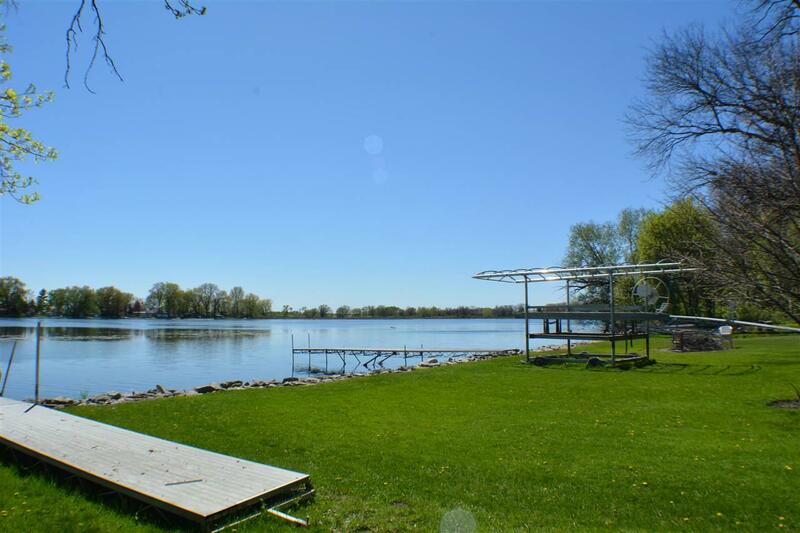 Fox Lake is a 2,713 acre areated lake with a maximum depth of 19 feet. Common fish include Musky, Panfish, Largemouth Bass, Northern Pike and Walleye. Water sports include skiing, snowmobiling, hunting, kyak and canoeing. 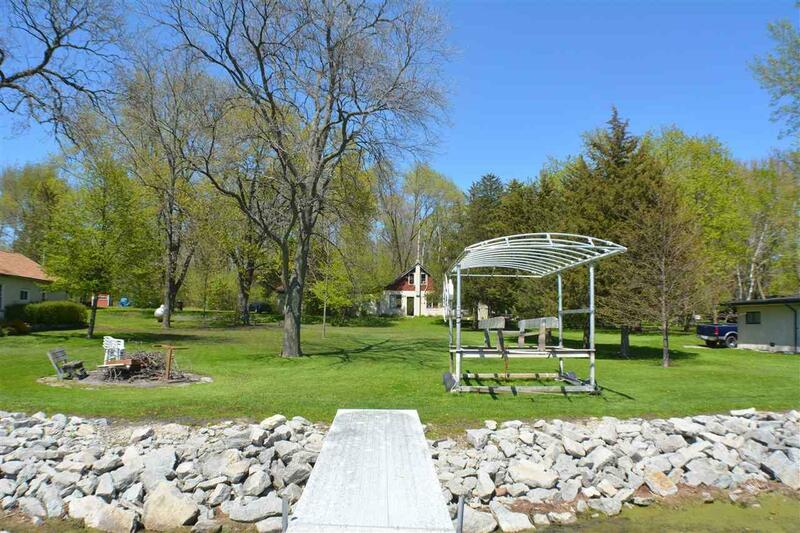 This is an excellent opportunity to be on one of Wisconsin's sought after lakes at a minimal cost. © 2019 South Central Wisconsin MLS Corporation. All rights reserved. IDX information is provided exclusively for consumers' personal, non-commercial use and may not be used for any purpose other than to identify prospective properties consumers may be interested in purchasing. Information is deemed reliable but is not guaranteed accurate by the MLS or Nicole Charles & Associates, Inc. | eXp Realty. Data last updated: 2019-04-25T22:41:50.95.